Dianne Touchell was born in Fremantle, Western Australia, the same year the country switched to decimal currency. 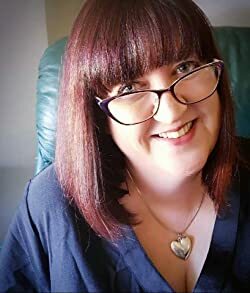 Her debut novel Creepy & Maud (Fremantle Press, 2012) was shortlisted for the Children’s Book Council of Australia’s Book of the Year Award in 2013 in the Older Readers category. She has worked as a fry cook, a nightclub singer, a housekeeper, a bookseller and manager of a construction company. Tags: book review, Books, contemporary, Entertainment, FEATURED POST, Fiction, Literature, reading, Review, The Black Lion, The Black Lion Journal, Women Writers. Bookmark the permalink.